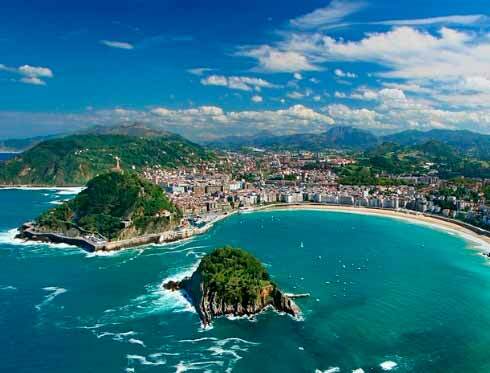 Between the 13th and the 20th of August San Sebastian’s ‘Semana Grande’ takes place. During this week people will be able to enjoy a whole host of different shows around the city. During these days it will not be time to get bored. One of the most popular events taking place during this week is the International Fireworks Competition, a performance that lets you see fabulous fireworks which can be enjoyed from many parts of the city. Anyway, it is said that the best place to enjoy the show is the Paseo de la Concha. 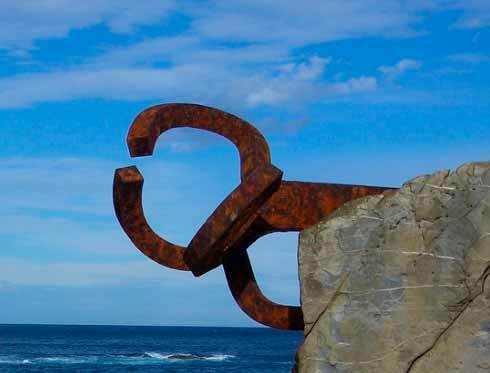 Sports lovers can do the open water swimming from Playa de Zurriola to Playa de la Concha, or watch demonstrations of traditional Basque sports such as herri-kirolak. All this events are accompanied by musical shows and concerts for all tastes. 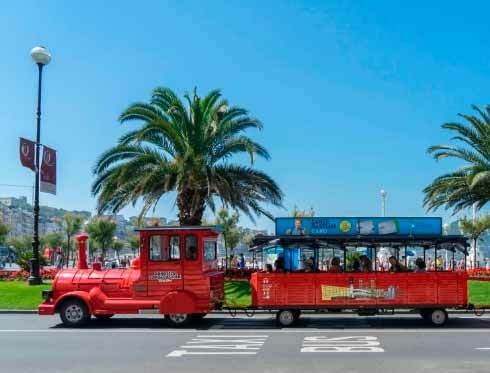 The Donostia-San Sebastian City Tour’s tourist bus and tourist train are a very good option to enjoy all these shows as they take place at different points of the city.